Dr. Frisch is excited to announce that he is included in one of ten group orthopaedic practices in the US chosen to participate in the Zimmer Biomet mymobility clinical study. Each qualified participant will be given a free apple watch which will use an app to connect patients with their doctor to optimize patient outcomes following a knee replacement or hip replacement surgery, the two most common joint replacement surgeries in the US. 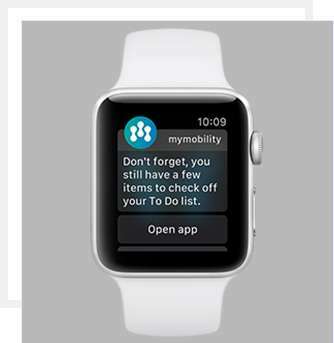 During the study, patients will use Zimmer Biomet mymobility with Apple Watch as a companion on the entire surgical journey. Researchers will combine patient-reported feedback with continuous health and activity data from Apple Watch to guide patients through pre and post-operative care and gain new insights that may affect the standard of care for these common surgeries. 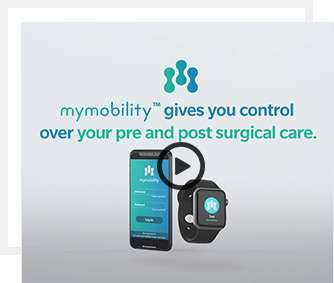 Adult patients may be considered for enrollment in the mymobility clinical study if they are scheduled to have a total or partial knee replacement or total hip replacement at an approved clinical study site where they will be receiving a Zimmer Biomet device as part of their clinical care. Other inclusion criteria include a diagnosis of osteoarthritis. Give us a call in our Rochester office to see if you qualify at (248) 659-0190.